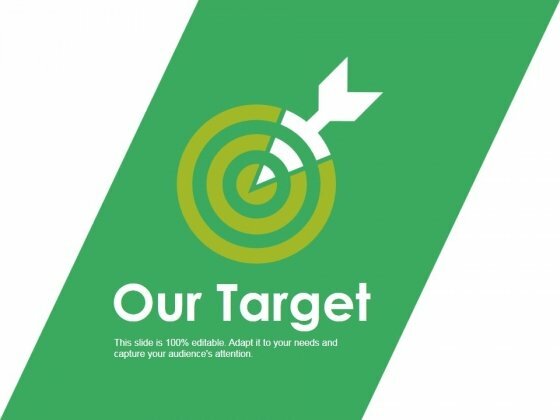 This is a our main target success ppt powerpoint presentation infographic template objects. This is a one stage process. The stages in this process are our goal, arrow, business, planning, management. 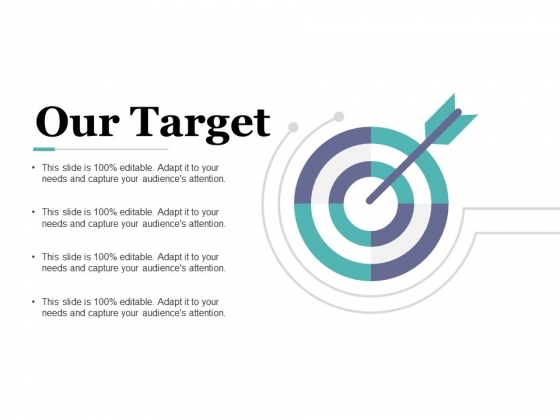 Folks are loyal to the cause due to our Our Main Target Success Ppt PowerPoint Presentation Infographic Template Objects. They agree to give it their all. 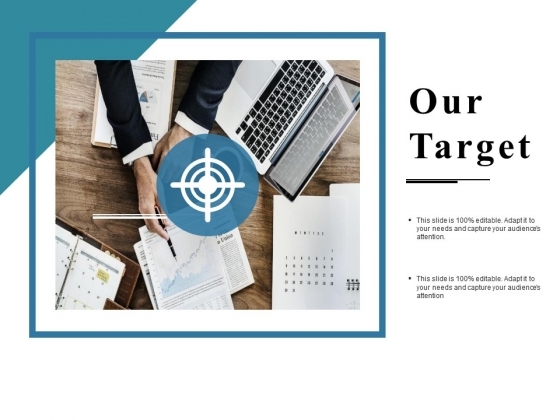 This is a our target planning strategy ppt powerpoint presentation summary gridlines. This is a one stage process. The stages in this process are business, management, planning, strategy, marketing. 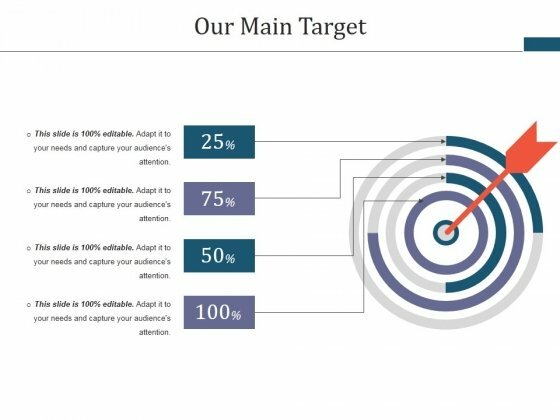 Attract folks to the lounge with our Our Target Planning Strategy Ppt PowerPoint Presentation Summary Gridlines. Entice them with entertaining attractions. This is a target arrows planning ppt powerpoint presentation icon show. This is a one stage process. The stages in this process are planning, business, management, strategy, analysis. Avoid long drawn out discussions with our Target Arrows Planning Ppt PowerPoint Presentation Icon Show. Convince folks with irrefutable arguments. This is a our target arrow planning ppt powerpoint presentation pictures diagrams. This is a one stage process. The stages in this process are arrow, marketing, strategy, competition, success. Folks log the event due to our Our Target Arrow Planning Ppt PowerPoint Presentation Pictures Diagrams. They express interest in keeping the data. 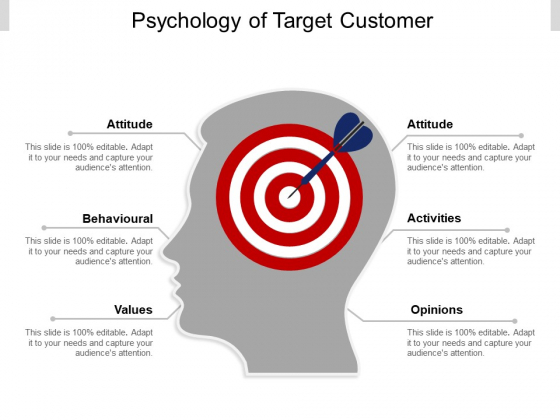 This is a psychology of target customer ppt powerpoint presentation pictures demonstration. This is a one stage process. The stages in this process are market research, psychographic, social research. 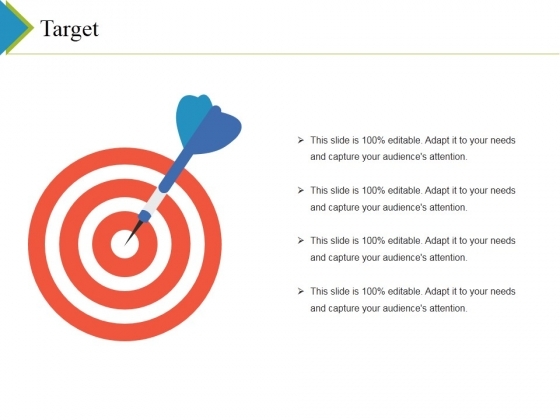 Begin with a bang with our Psychology Of Target Customer Ppt PowerPoint Presentation Pictures Demonstration. Explode off the blocks with your thoughts. 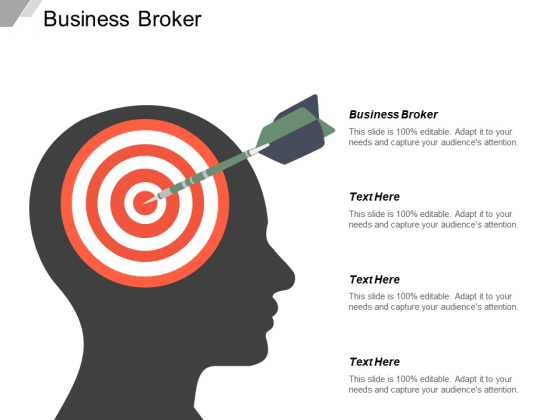 This is a business broker ppt powerpoint presentation slides clipart images cpb. This is a one stage process. The stages in this process are business broker. Attain stardom with our Business Broker Ppt PowerPoint Presentation Slides Clipart Images Cpb. You will come out on top. 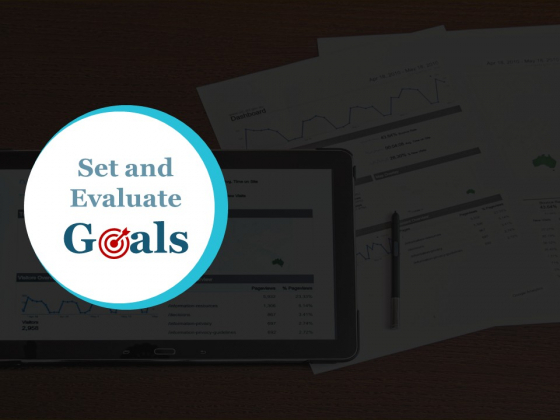 This is a set and evaluate goals ppt powerpoint presentation show design ideas. This is a one stage process. The stages in this process are business, management, planning, strategy, marketing. Display inventiveness in your approach with our Set And Evaluate Goals Ppt Powerpoint Presentation Show Design Ideas. Find the confidence to break loose. 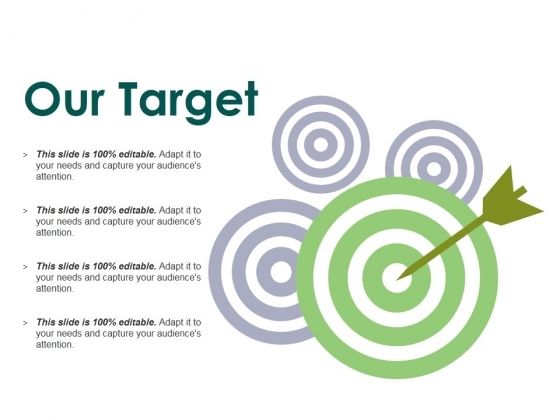 This is a our target goals ppt powerpoint presentation professional graphic images. This is a one stage process. The stages in this process are business, management, target, strategy, analysis. 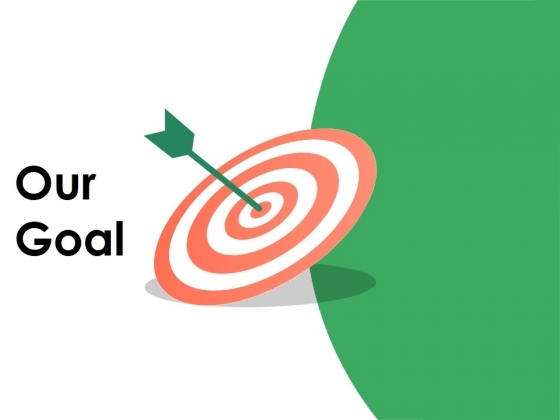 Build your influence among the locals with our Our Target Goals Ppt PowerPoint Presentation Professional Graphic Images. Encourage them to fulfill their duties as citizens. This is a our goal process analysis ppt powerpoint presentation infographic template summary. This is a one stage process. The stages in this process are our goals, target, success, business, achievement. 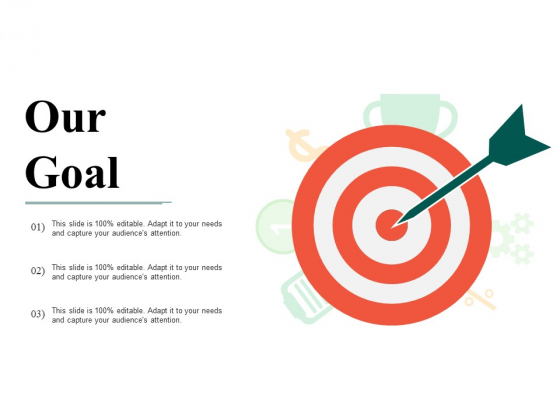 Allot the load with our Our Goal Process Analysis Ppt PowerPoint Presentation Infographic Template Summary. Insist on fair distribution of effort. This is a our target ppt powerpoint presentation icon file formats. This is a one stage process. The stages in this process are our goals, target, success, business, achievement. Highlight attractive locales with our Our Target Ppt PowerPoint Presentation Icon File Formats. Elaborate on their inherent beauty. 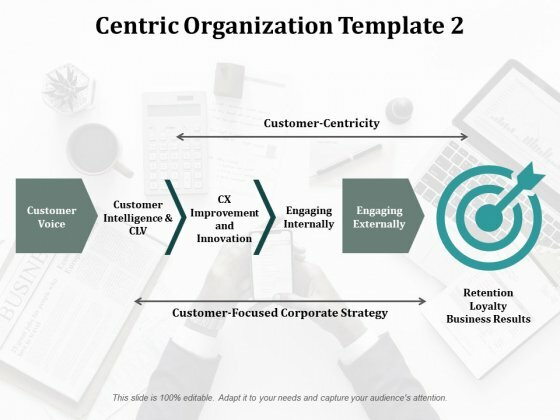 This is a centric organization customer voice ppt powerpoint presentation styles model. This is a one stage process. The stages in this process are customer voice, engaging externally, business, marketing, organization. Expose hidden costs with our Centric Organization Customer Voice Ppt PowerPoint Presentation Styles Model. Bring out actual facts of the loan. This is a our goal ppt powerpoint presentation slides design ideas. This is a one stage process. The stages in this process are marketing, strategy, competition, success. Be given the loan due to our Our Goal Ppt PowerPoint Presentation Slides Design Ideas. Folks get convinced by the feasibility of your concept. This is a our goal ppt powerpoint presentation summary sample. This is a one stage process. The stages in this process are our goals, target, success, business, achievement. Acquaint folks with famous authors through our Our Goal Ppt PowerPoint Presentation Summary Sample. Be able to generate interest in literature. This is a our mission vision and value management ppt powerpoint presentation styles format. This is a one stage process. The stages in this process are mission, vision, value, marketing, strategy. Loyalty is a given with our Our Mission Vision And Value Management Ppt PowerPoint Presentation Styles Format. You can depend on it to fulfill commitments. This is a target ppt powerpoint presentation visual aids slides. This is a one stage process. The stages in this process are target, our goal, business, marketing, competition. 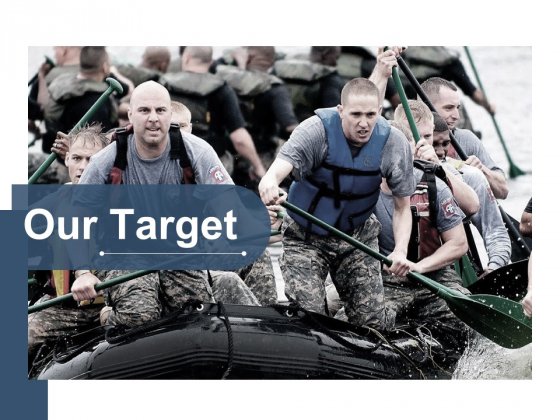 Acknowledge laudable acts of devotion with our Target Ppt PowerPoint Presentation Visual Aids Slides. Compliment loyal individuals. 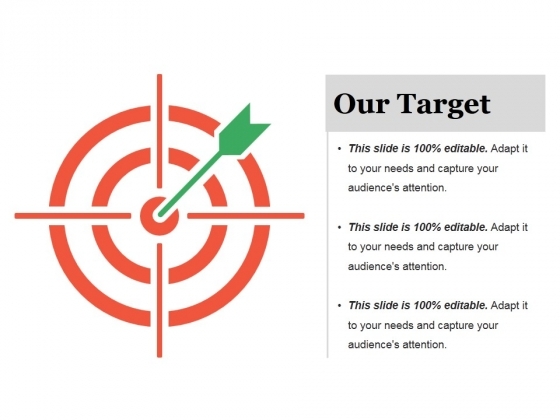 This is a our target ppt powerpoint presentation styles template. This is a one stage process. 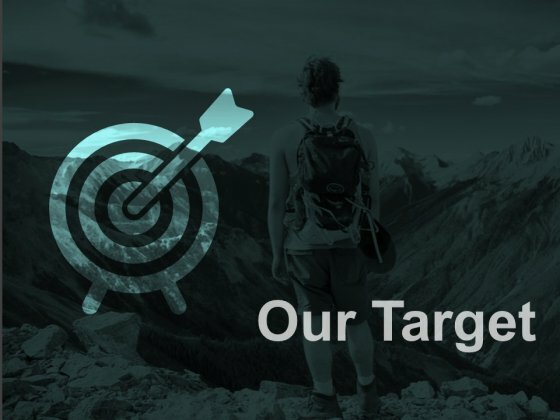 The stages in this process are our target, our mission, goal, marketing, strategy. Keep folks away from being lowbrow with our Our Target Ppt PowerPoint Presentation Styles Template. Get them involved in intellectual interactions. This is a our goal ppt powerpoint presentation pictures show. This is a one stage process. The stages in this process are our mission, our goal, marketing, strategy, planning. Our Our Goal Ppt PowerPoint Presentation Pictures Show help keep the limelight away. You can decide to lie low. 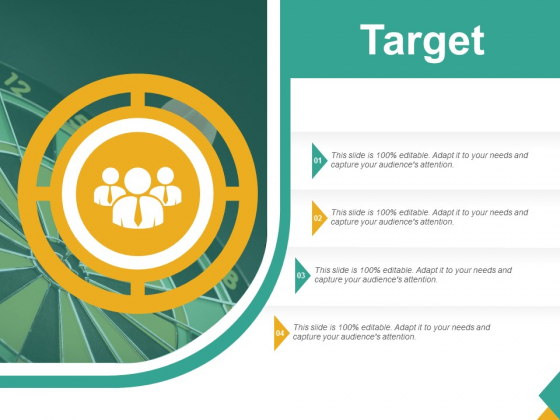 This is a our target ppt powerpoint presentation infographic template samples. This is a one stage process. 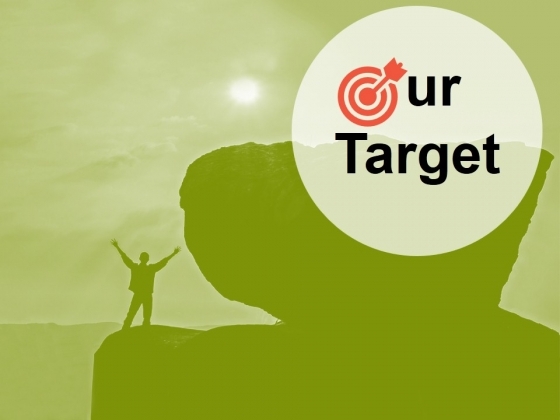 The stages in this process are our target, our mission, vision, goal, marketing, strategy. 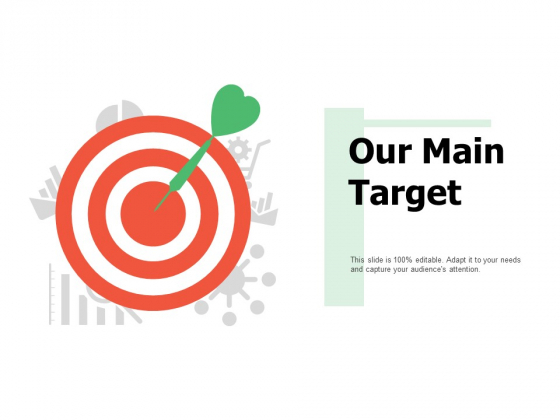 Breathe deep and easy with our Our Target Ppt PowerPoint Presentation Infographic Template Samples. They remove any constriction you experience. This is a our goal ppt powerpoint presentation file background. This is a one stage process. The stages in this process are our goals, target, success, business, achievement. 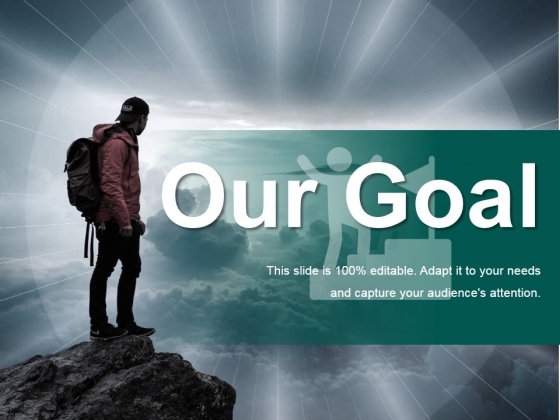 Get people out of bed with our Our Goal Ppt PowerPoint Presentation File Background. Just download, type and present. This is a target ppt powerpoint presentation pictures skills. This is a one stage process. The stages in this process are target, competition, marketing, strategy, business. Bring folks around to experiencing a high with our Target Ppt PowerPoint Presentation Pictures Skills. Be able to confront the lows. This is a our goal ppt powerpoint presentation ideas templates. This is a one stage process. The stages in this process are our goal, arrow, competition, marketing, strategy. 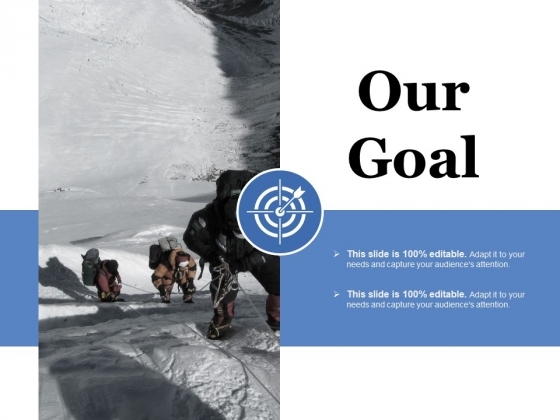 Promote your views with our Our Goal Ppt PowerPoint Presentation Ideas Templates. Download without worries with our money back guaranteee. This is a our target ppt powerpoint presentation outline file formats. This is a one stage process. The stages in this process are our target, management, process, business, competition. Examine plans with our Our Target Ppt PowerPoint Presentation Outline File Formats. Download without worries with our money back guaranteee. 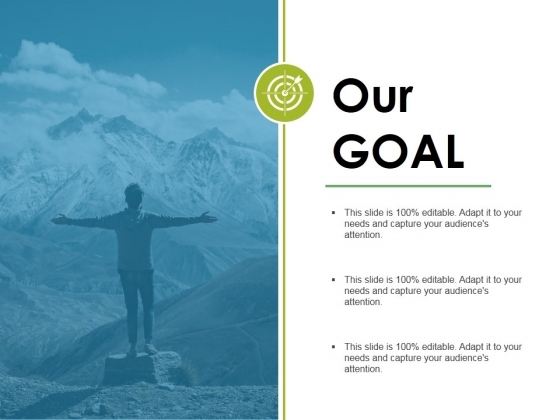 This is a our goal ppt powerpoint presentation layouts guide. This is a one stage process. The stages in this process are business, marketing, strategy, planning, our goal. 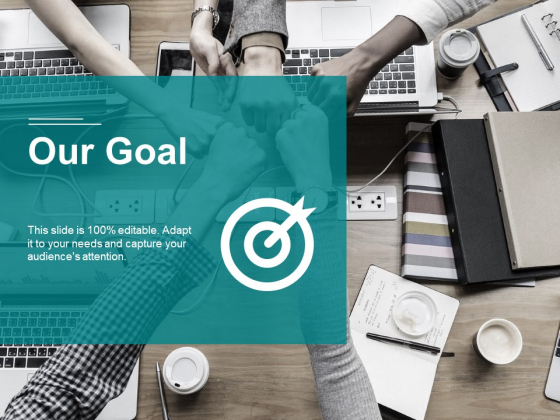 Inject folks with a dose of enthusiasm through our Our Goal Ppt PowerPoint Presentation Layouts Guide. Cheer up anyone feeling low. This is a our target ppt powerpoint presentation gallery graphic images. This is a one stage process. The stages in this process are business, our goal, marketing, icons, strategy, competition. Add some body to your thoughts. They will fill out with our Our Target Ppt PowerPoint Presentation Gallery Graphic Images. This is a our goal ppt powerpoint presentation slides guidelines. This is a one stage process. The stages in this process are business, our goal, marketing, competition, strategy. Figure on our Our Goal Ppt PowerPoint Presentation Slides Guidelines for their expertise. They will prove their fibre again and again. This is a target ppt powerpoint presentation gallery structure. This is a one stage process. The stages in this process are business, marketing, target, competition, our goal. Maintain the continuity of your thoughts. Our Target Ppt PowerPoint Presentation Gallery Structure will be the fillers. This is a our target ppt powerpoint presentation outline skills. This is a stage process. The stages in this process are our target, our goal, business, marketing, competition. Create a better future with your thoughts. Move comfidently onwards with our Our Target Ppt PowerPoint Presentation Outline Skills. This is a target ppt powerpoint presentation outline shapes. This is a one stage process. The stages in this process are our goals, target, success, business, achievement. 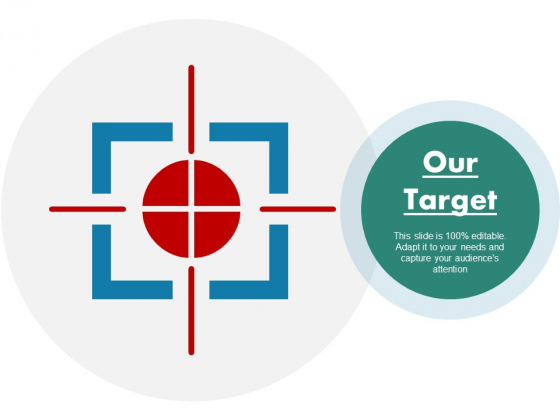 Collect prizes for presenting with our Target Ppt PowerPoint Presentation Outline Shapes. You will come out on top. This is a target ppt powerpoint presentation outline files. This is a one stage process. The stages in this process are target, arrow, competition, marketing, strategy, business. 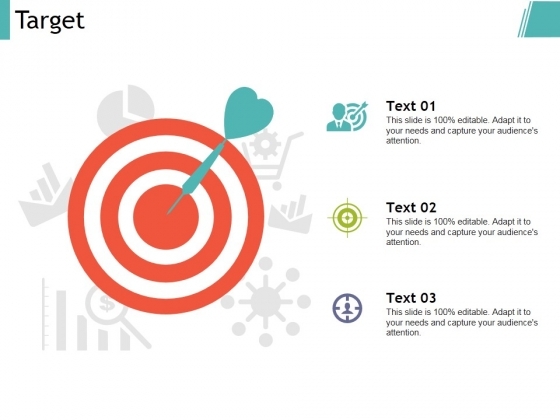 Respond to feedback with our Target Ppt PowerPoint Presentation Outline Files. Download without worries with our money back guaranteee. This is a our target ppt powerpoint presentation styles clipart. This is a one stage process. The stages in this process are our goal, arrow, marketing, strategy, competition, success. 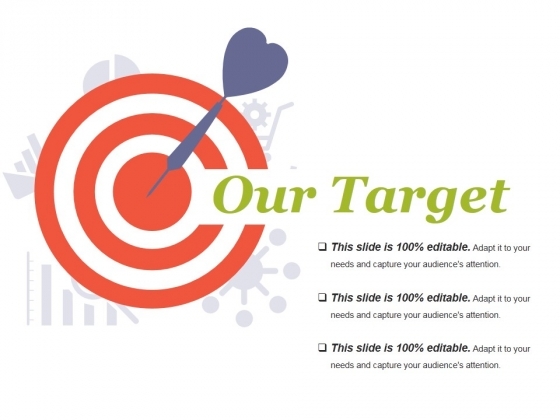 Achieve success with our Our Target Ppt PowerPoint Presentation Styles Clipart. Download without worries with our money back guaranteee. This is a our target ppt powerpoint presentation styles icons. This is a one stage process. The stages in this process are business, marketing, strategy, planning, our goals. 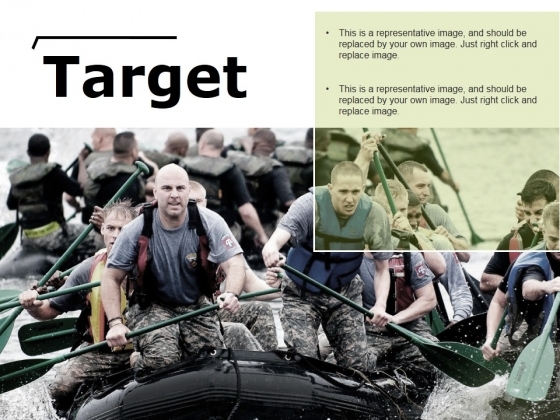 Achieve performance reengineering with our Our Target Ppt PowerPoint Presentation Styles Icons. They will make you look good. This is a our goal ppt powerpoint presentation outline tips. This is a one stage process. The stages in this process are our goal, competition, planning, business, success. Fashion your plans on our Our Goal Ppt PowerPoint Presentation Outline Tips. They will always keep you in contention. This is a target ppt powerpoint presentation pictures diagrams. This is a one stage process. The stages in this process are target, arrow, marketing, strategy, competition, success. 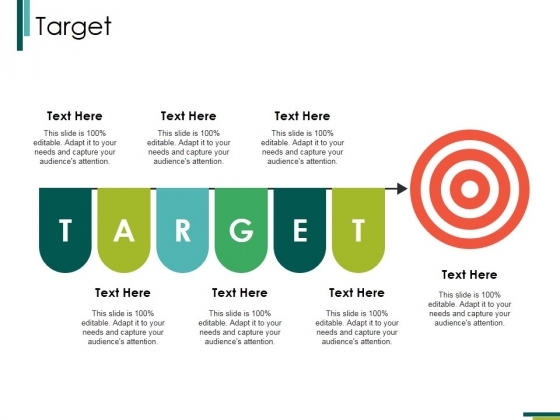 Stay up ahead with our Target Ppt PowerPoint Presentation Pictures Diagrams. Your thoughts will score above par. This is a our goal ppt powerpoint presentation layouts skills. This is a one stage process. The stages in this process are business, marketing, strategy, planning, our goal. Every factor has it's own effect. 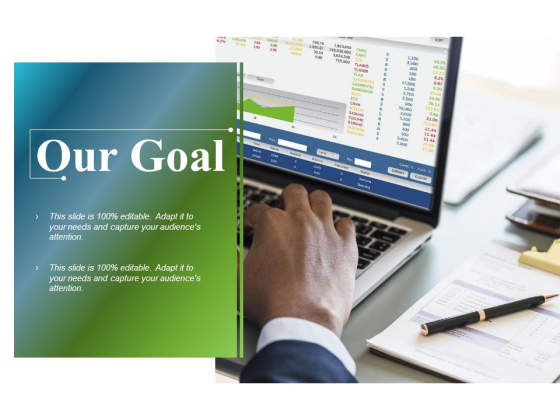 Address each consequence with our Our Goal Ppt PowerPoint Presentation Layouts Skills. 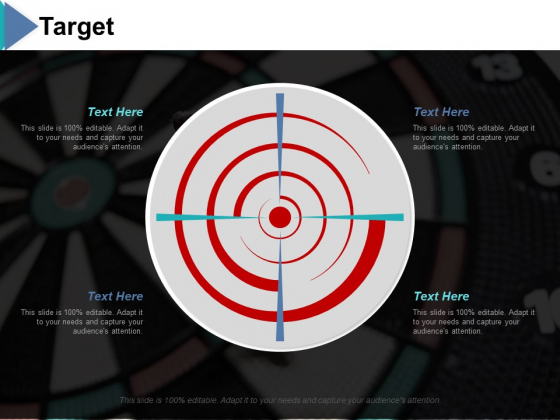 This is a target ppt powerpoint presentation ideas demonstration. This is a one stage process. The stages in this process are our goals, target, success, business, achievement. Our Target Ppt PowerPoint Presentation Ideas Demonstration provide many a facility. They assist in the assimilation of your ideas. This is a target ppt powerpoint presentation portfolio files. This is a one stage process. The stages in this process are business, our goal, marketing, strategy, competition, success. Expound your logic on our Target Ppt PowerPoint Presentation Portfolio Files. Let them in on your chain of thought. 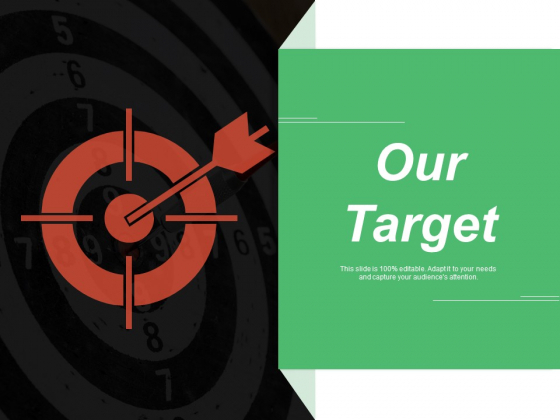 This is a our target ppt powerpoint presentation ideas mockup. This is a one stage process. The stages in this process are our goals, target, success, business, achievement. 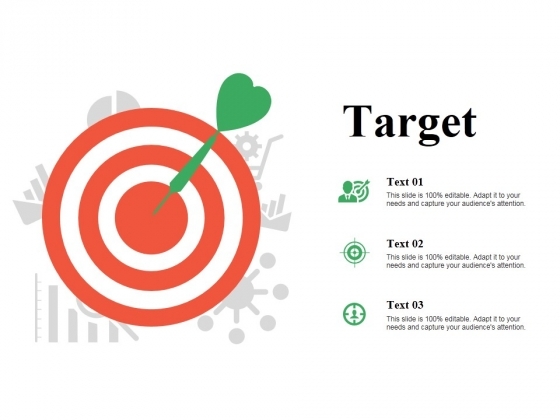 Create an effective checklist with our Our Target Ppt PowerPoint Presentation Ideas Mockup. Put all the ticks in the right place. 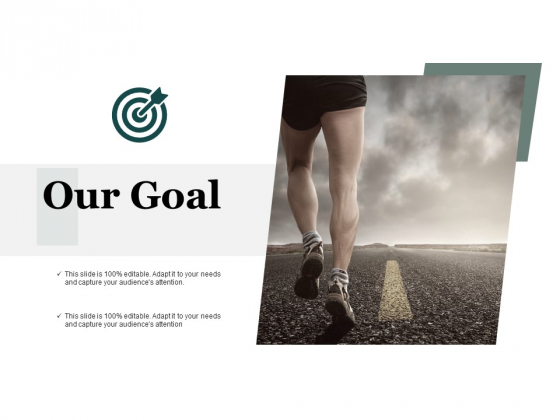 This is a our goal ppt powerpoint presentation inspiration layout. This is a one stage process. The stages in this process are our goals, target, success, business, achievement. 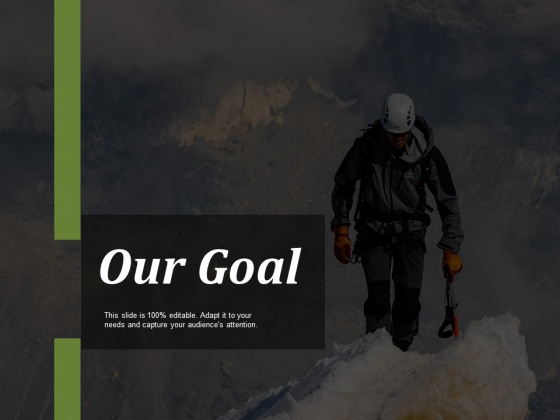 Our Our Goal Ppt PowerPoint Presentation Inspiration Layout are fairly broadbased. They give you ample scope to address your mind. 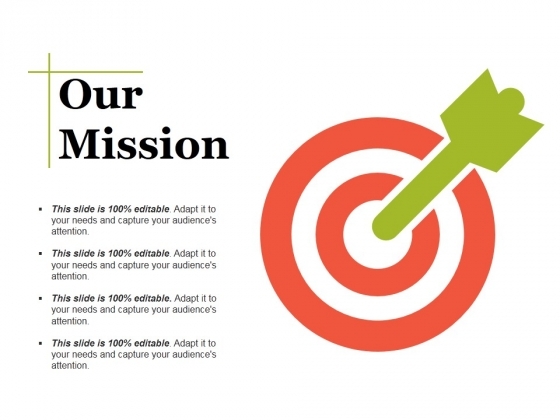 This is a our mission ppt powerpoint presentation infographic template aids. This is a one stage process. The stages in this process are our mission, target, marketing, competition, analysis, success. 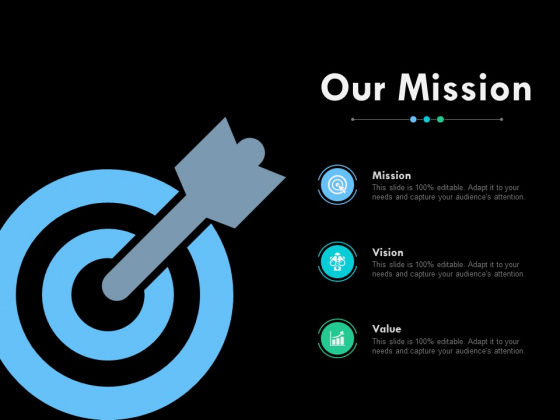 Our Our Mission Ppt PowerPoint Presentation Infographic Template Aids will elevate the experience. Lift your thoughts to a higher plane. This is a target ppt powerpoint presentation infographics picture. This is a one stage process. The stages in this process are target, arrow, marketing, strategy, business. Encourage the enthusiasm in your team. 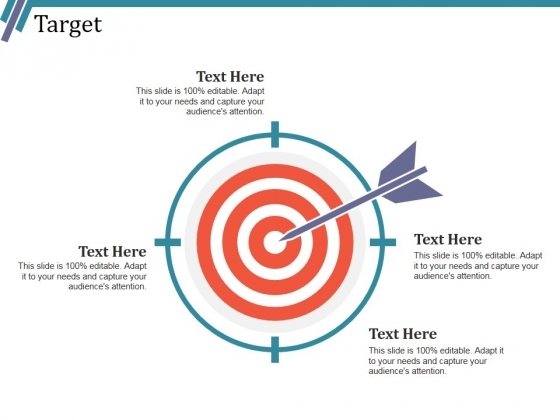 Spur them on with our Target Ppt PowerPoint Presentation Infographics Picture. 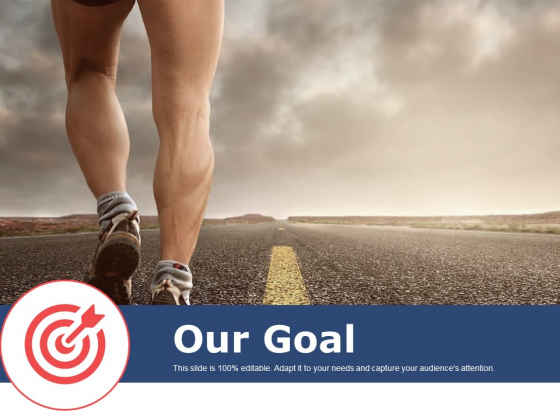 This is a our goals ppt powerpoint presentation icon summary. This is a one stage process. The stages in this process are our goals, target, success, business, achievement. 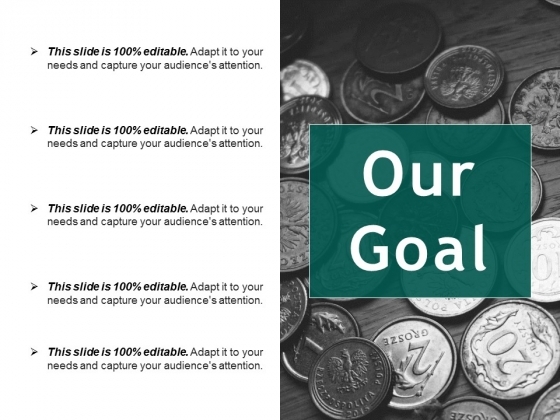 Generate a dialogue with our Our Goals Ppt PowerPoint Presentation Icon Summary. Draw folks into a discussion. 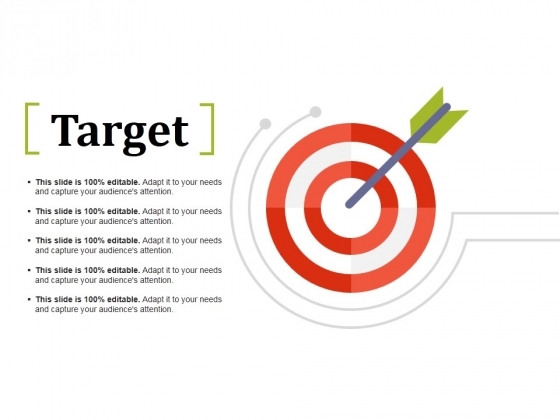 This is a our target ppt powerpoint presentation infographic template inspiration. This is a one stage process. The stages in this process are our target, arrow, marketing, strategy, competition, success. 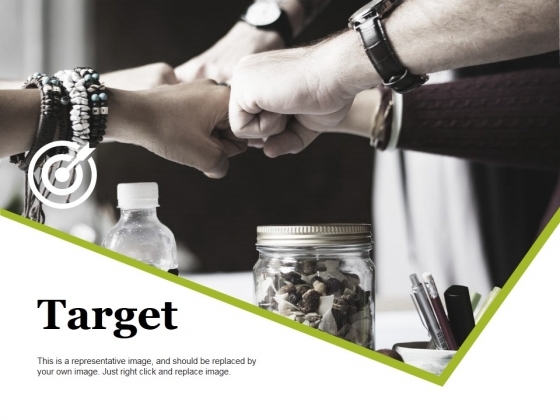 Bring folks around to experiencing a high with our Our Target Ppt PowerPoint Presentation Infographic Template Inspiration. Be able to confront the lows. This is a our target ppt powerpoint presentation pictures samples. This is a one stage process. The stages in this process are our goals, target, success, business, achievement. Our Our Target Ppt PowerPoint Presentation Pictures Samples insist on employing good humor with our Our Target Ppt PowerPoint Presentation Pictures Samples. Be able to avoid low comedy. This is a our target ppt powerpoint presentation slides show. This is a one stage process. The stages in this process are our goals, target, success, business, achievement. 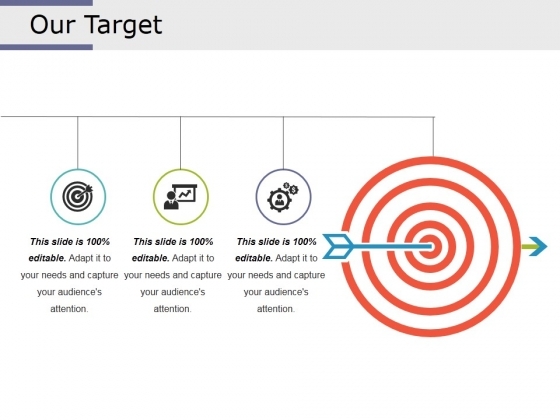 Convene a gathering with our Our Target Ppt PowerPoint Presentation Slides Show. Build up interest in the event. 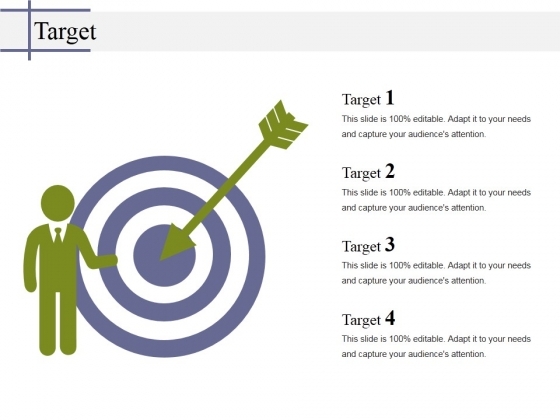 This is a target ppt powerpoint presentation summary example introduction. This is a one stage process. The stages in this process are business, marketing, strategy, planning, process. Our slides are practical and creative. 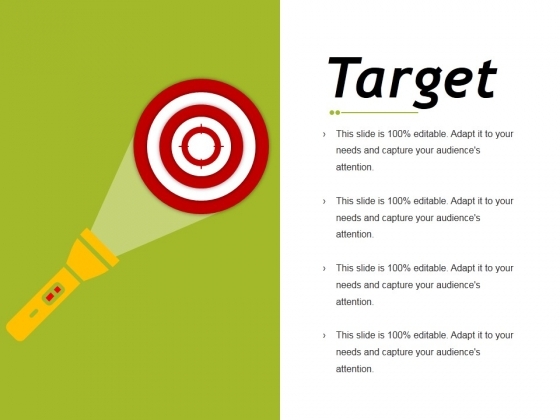 Impress them with our Target Ppt PowerPoint Presentation Summary Example Introduction. You'll always stay ahead of the game. 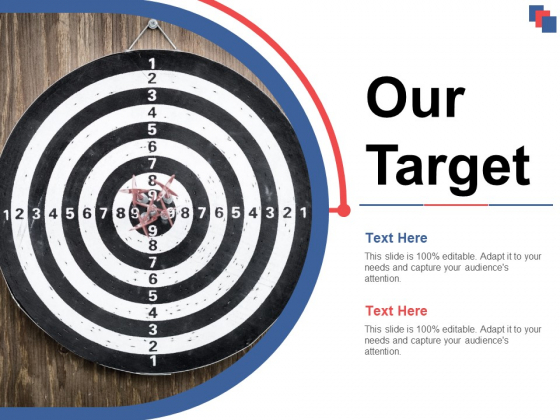 This is a target ppt powerpoint presentation show graphics template. This is a one stage process. The stages in this process are target, arrow, competition, marketing, business. 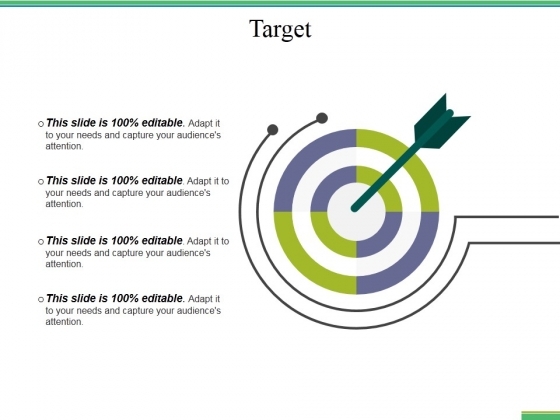 Make a clean presentation with our Target Ppt PowerPoint Presentation Show Graphics Template. You will be at the top of your game. This is a target ppt powerpoint presentation slides deck. This is a one stage process. The stages in this process are target, competition, strategy, success, management. Kiss boredom goodbye with our Target Ppt PowerPoint Presentation Slides Deck. Make sure your presentation gets the attention it deserves. This is a target ppt powerpoint presentation show backgrounds. This is a one stage process. The stages in this process are business, our goal, marketing, strategy, competition, success. With our Target Ppt PowerPoint Presentation Show Backgrounds you won't play second fiddle. They help you dominate the action. This is a our target ppt powerpoint presentation show ideas. This is a one stage process. The stages in this process are our target, strategy, competition, business, success. Procure contracts with our Our Target Ppt PowerPoint Presentation Show Ideas. Download without worries with our money back guaranteee. This is a our main target ppt powerpoint presentation layouts picture. This is a one stage process. The stages in this process are target, success, competition, strategy, business. 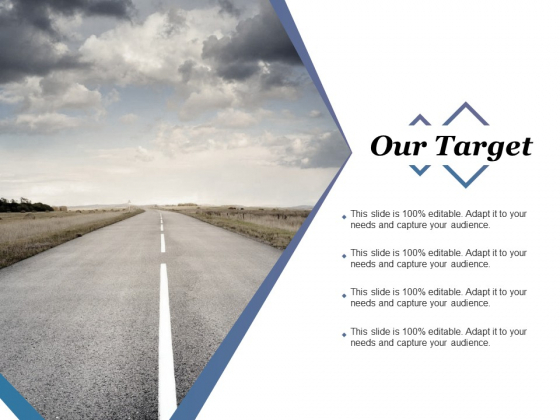 Discover growth with our Our Main Target Ppt PowerPoint Presentation Layouts Picture. Download without worries with our money back guaranteee.